Editor’s Note: Post was edited to correct prizes. 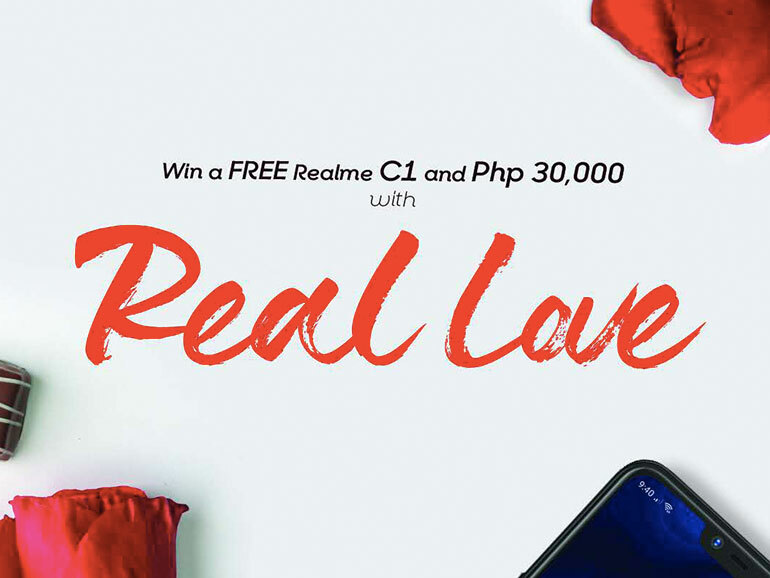 Realme Philippines is proud to announce their first Valentine’s Day promo where you can win a brand new Realme C1 smartphone and see your Valentine’s Day plans (worth PHP 30,000) come to life. Upload a photo of you and your special someone (Could be your partner, crush, parents, or friends). In the caption, write your most creative plan to treat him or her to something special worth PHP 30,000 for Valentine’s Day. Include the hashtags #IFoundRealLove and #RealmePH in your post. Don’t forget to set your profile to public. Only one (1) entry per person is allowed. Tag 3 friends and challenge them to share and join in on the fun as well. Realme PH is going to make you work for this one. For the post to be considered in the Top 5 list, it should have a minimum of 50 Likes, 50 Shares, and 50 Comments. We didn’t say it was going to be easy. The winner will be announced on February 22, 2019. The most creative #IFoundRealLove post idea will win a Realme C1 and chance to see their plan come worth PHP 30,000 come to life. The Realme C1 comes with a 6.2-inch HD IPS display, an octa-core Qualcomm Snapdragon 450, 2GB RAM, 16GB expandable storage, and a large 4,230mAH battery. As for its cameras, you have a dual 13MP + 2MP module at the rear, and a 5MP selfie shooter in front. Both come with AI support. The phone doesn’t have a fingerprint scanner, but it does compensate with face unlock. And it runs on Color OS 5.1 on top of Android 8.1 Oreo. 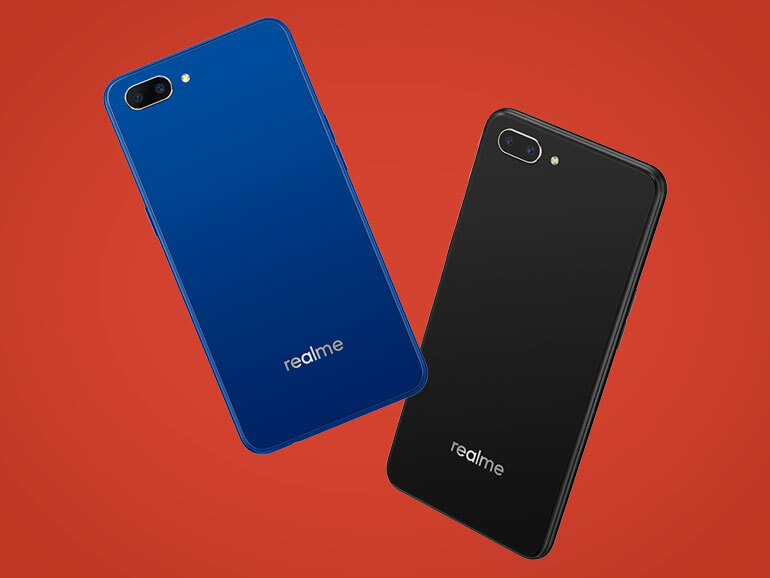 The Realme C1 comes in Mirror Black and Navy Blue with a suggested retail price of PHP 5,990.
technology and Internet news, please follow us on Facebook (facebook.com/TechnoBaboy), Twitter (@technobaboy), and Instagram (technobryan). The best entry level phone you can buy!